Hands off the Pro-Life Plank! Pro-abortion groups such as the so-called "Republican Majority for Choice" are mounting efforts to have the pro-life language removed from the party platform. 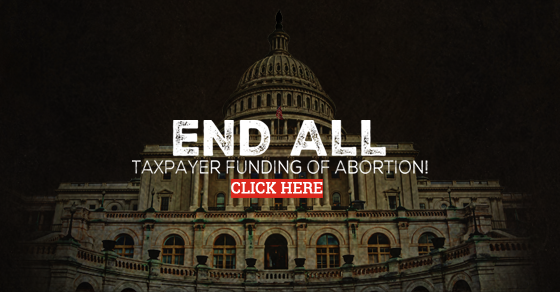 Your help is essential to increase support for the Life at Conception Act in Congress, and our momentum could be shattered if the abortion lobby gets their way at the Republican National Convention. So please sign your petition below for the Republican Platform Committee at once.